The Rat is Proud to Welcome: Ted Nugent to the Starland Ballroom on August 9th! For the Ted Nugent Contest, enter between 12am on 4/5/19 and 11:59pm on 4/26/19 by visiting WRAT.COM and completing the online entry form. Station will randomly select 1 winner on 4/29/19. One winner will receive a pair of tickets to Ted Nugent at the Starland Ballroom on August 9, 2019. The Approximate Retail Value (“ARV”) is $70.00. Courtesy of AXS. 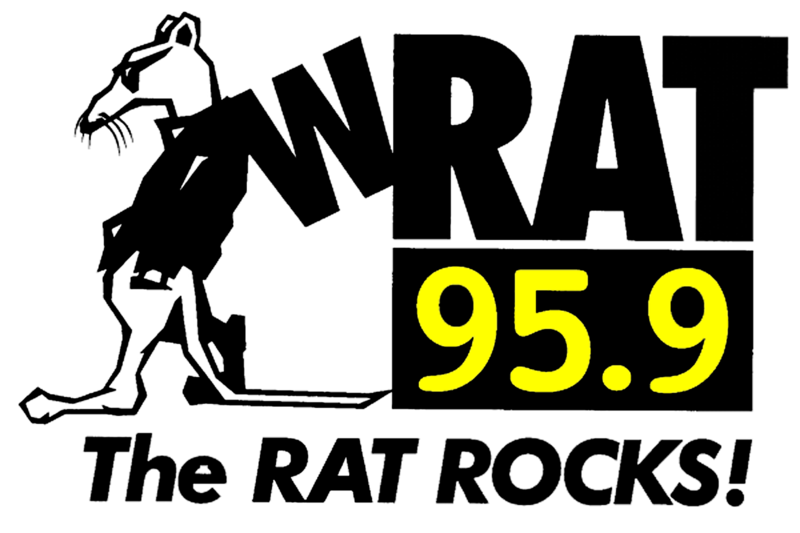 WRAT's General Contest Rules apply and are available by clicking HERE.